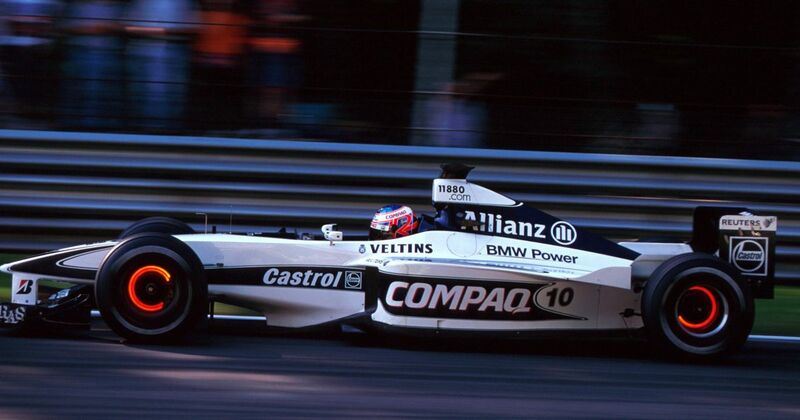 With a mutual agreement seeing Alex Zanardi leave the team, Williams had a ‘shoot-out’ over the winter between two drivers - Jenson Button and Bruno Junquiera - to see who would be Ralf Schumacher’s teammate for the 2000 season. Button came out on top and on this day the team announced that he would usurp Stirling Moss as the youngest British driver to race in F1, aged just 20. 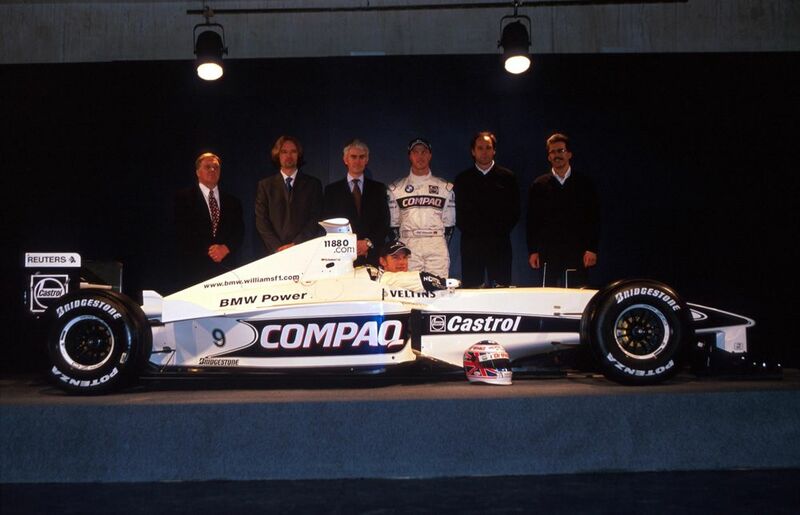 Despite an impressive debut season, he was effectively seen as a seat-warmer for Juan Pablo Montoya, who replaced him the following season, sending Button off to Benetton. Tony Trimmer (born 1953) had a long and successful career in non-championship and British F1 races but in his six entries for a championship grand prix between 1975 and 1978 never managed to make the grid, often a result of driving uncompetitive or simply outdated cars. Jo Gartner (born 1954) started eight races for Osella in 1984, managing a best finish of fifth in the Italian Grand Prix. Unfortunately, he was driving the second Osella, and since the team had only officially entered one car for the season he was ineligible to score the two points on offer. Scott Speed (born 1983) became the first American F1 driver in 13 years when he joined Toro Rosso for the 2006 season. He continued with the team in 2007 but, having not scored a single point during his career, Toro Rosso dropped him as soon as a more talented prospect became available. Halfway through the season, his seat was taken by Sebastian Vettel. After spending some time in Nascar, Speed has gone on to have immense success in rallycross.